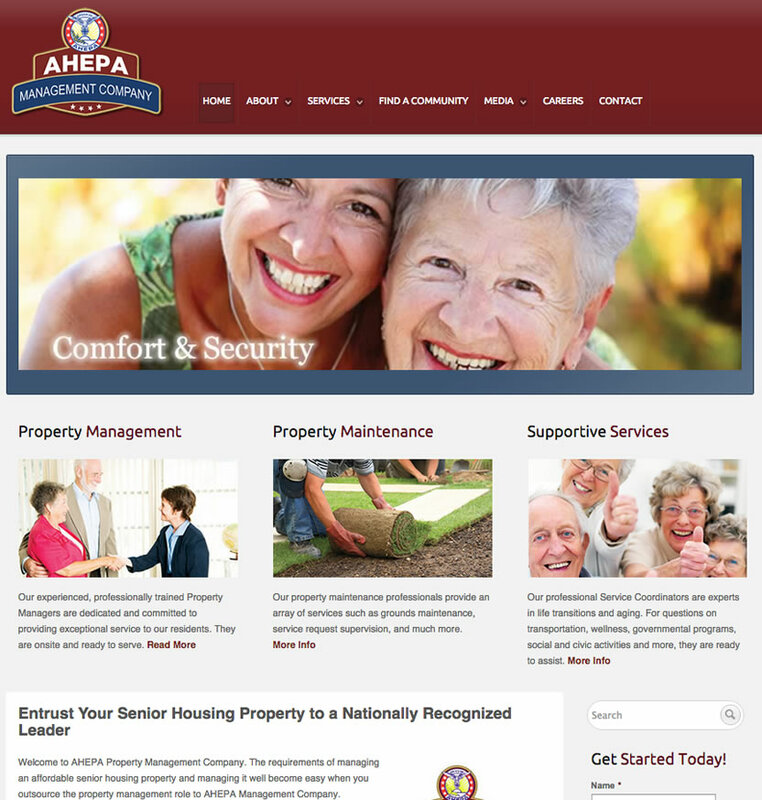 AHEPA Management Company is a nationally recognized leader in senior housing management. They had no website and needed a professional, corporate design in addition to Internet marketing. We increased their web traffic from 0 to over 3k visits per month, 75% of which are unique.